Fostering a healthy inbox is a Sisyphean task. Even if you can get your inbox down to zero, it likely won’t stay that way until the end of the day. As the inbox fills up, you pay less attention to each individual email and pay more attention to which emails you can delete without opening. Nobody likes to get irrelevant emails. No business wants to tarnish their name by sending out irrelevant emails. But how do you decide what is relevant for your reader and what is not? Further, once you know, how do you act on it? The answer is List Segmentation. 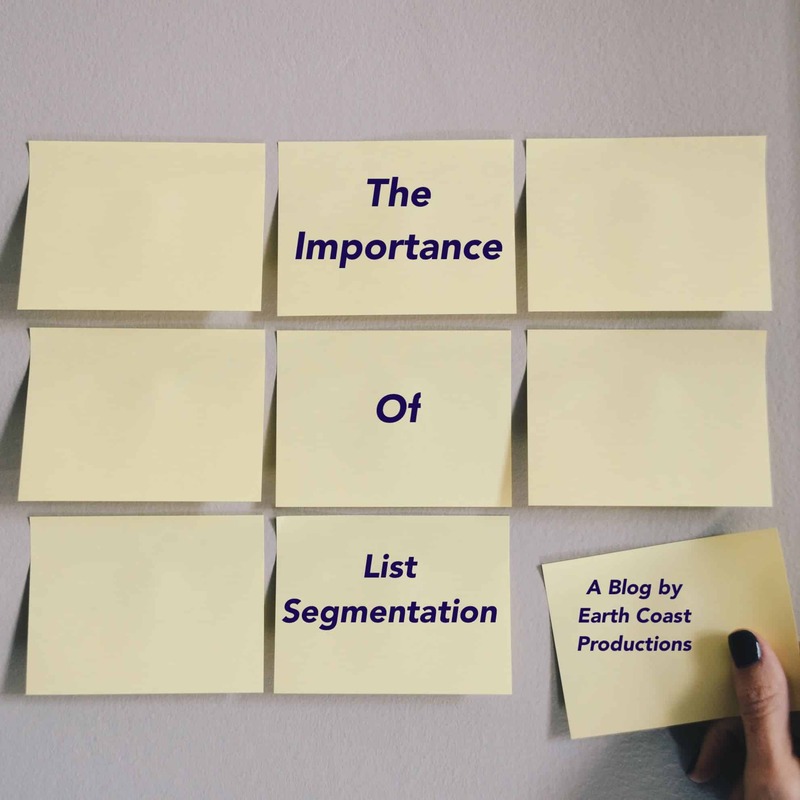 List Segmentation is a practice that refers to splitting up your customers into separate email lists based on what each group needs to know. Different connections are looking for different information, and List Segmentation allows you to better address each customer’s unique needs. The importance of List Segmentation has been well documented. A 2017 study by MailChimp found that emails from segmented campaigns are 14.31% more likely to be opened than emails from non-segmented campaigns. Even more impressively, click-throughs from segmented emails were 100.95% higher than their non-segmented brethren. So how should you segment your email lists? There are plenty of list segmentation strategies, ranging from relatively simple to more complex. Spend some time experimenting to find out what works for you. One way to segment your emails is by collecting pertinent information from the get-go. Rather than just including a name and email input on a newsletter signup, for instance, include checkboxes prompting the client to let you know what he or she is interested in. You can later use this information to segment your email lists. You can also segment emails by behavior. For example, you can sort people into lists based on who clicked on your email and who didn’t. With more integrated software, you can segment emails based on how long people were on your site, who has bought from you before, who tagged you on social media, and much more. A little bit of work differentiating between individuals in your client base can go a long way. List Segmentation is a great way to start getting a little more personal with each of your clients. The more specific you are with your categorization, the more clients you will attract and retain. Try it out, and make sure your emails are opened before they are deleted. Happy splicing!